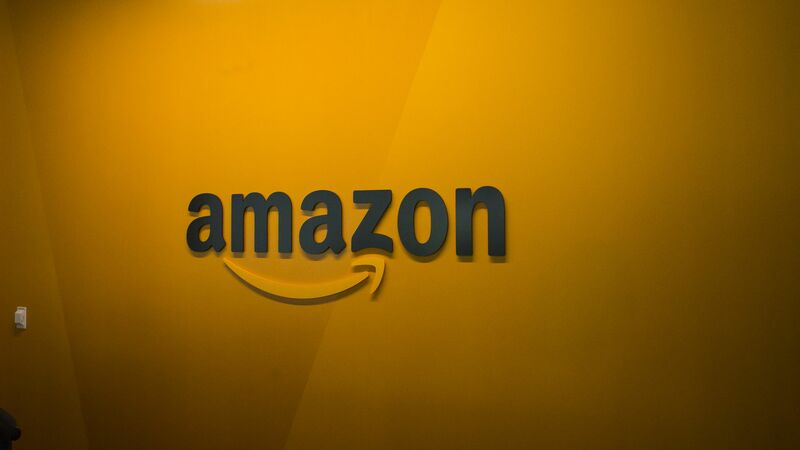 Amazon is suspending plans to sell and distribute prescription drugs and instead will continue to focus on "less sensitive" medical supplies, CNBC reports. Logistics and hospitals' current relationships forced Amazon to abandon its plans, although they could be revived. The big picture: The thought of Amazon's cost-cutting tactics entering health care in a bigger way has routinely freaked out the industry, but it turns out health care is complicated. Stock prices of companies in the drug supply chain, like McKesson and CVS, shot up sharply on the news.